Have you ever tried something so drastic that it actually worked? Meredith Atwood, a recovering attorney who had never run a mile in her life, made the decision to become a triathlete. 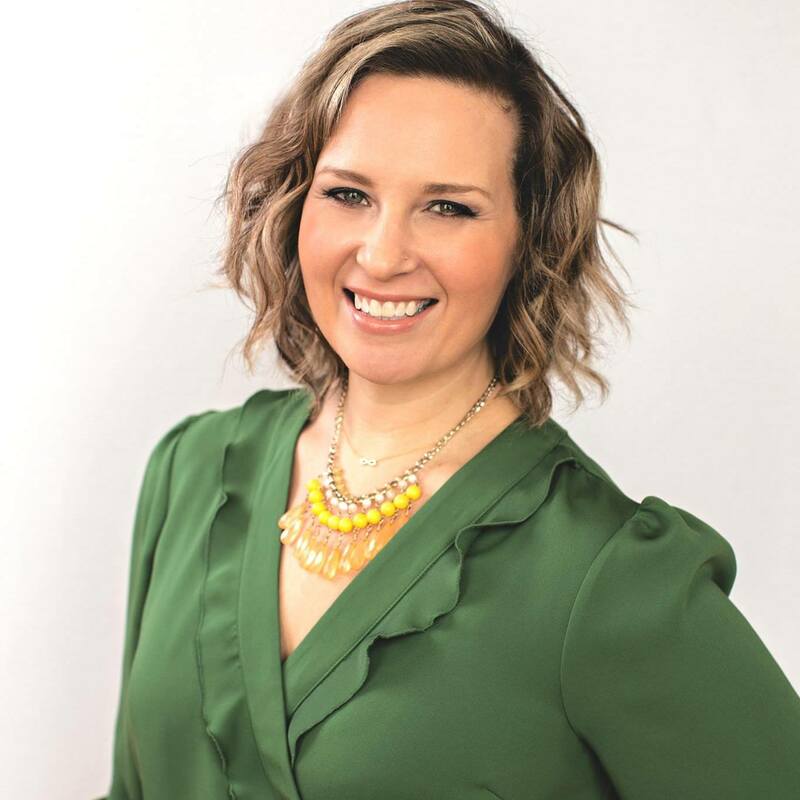 Meredith Atwood is a wife of 18 years and mother to their two children. She is a four-time IRONMAN triathlete. Meredith is also the host of “The Same 24 Hours Podcast”, and a writer for the Triathlete Magazine and Women’s Running. 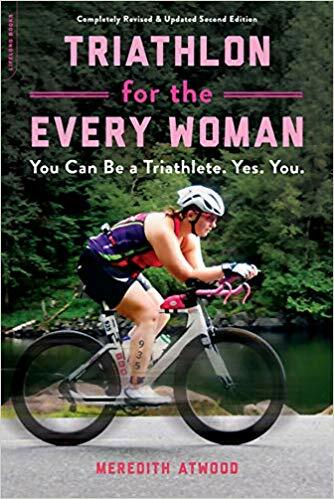 In 2010, she started writing about her journey on her SwimBikeMom blog. Over 2.5 million words later, Meredith is now an author. Enjoy the multitude of topics discussed including the tribe of misfits, motherhood, Olympic Weightlifting, and addiction.